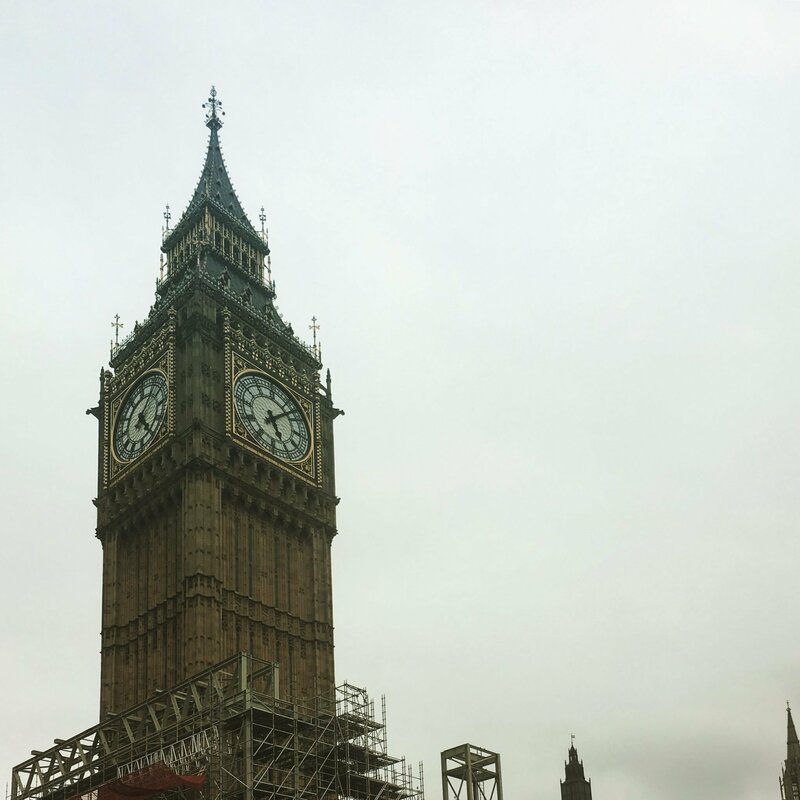 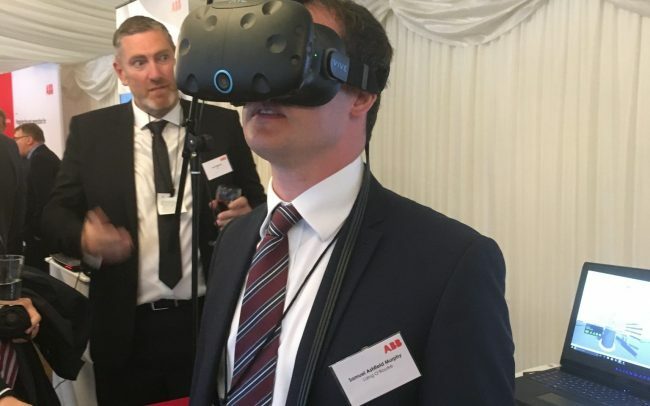 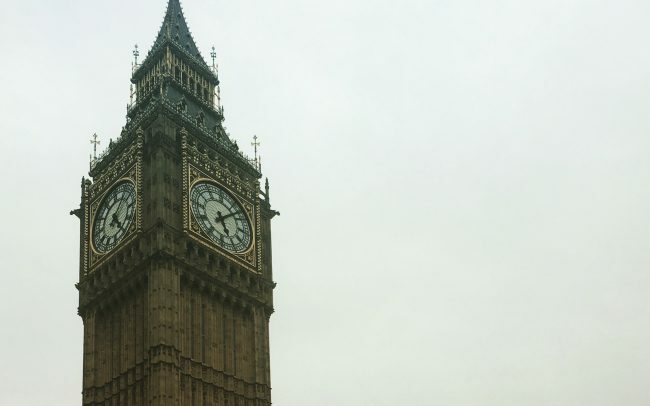 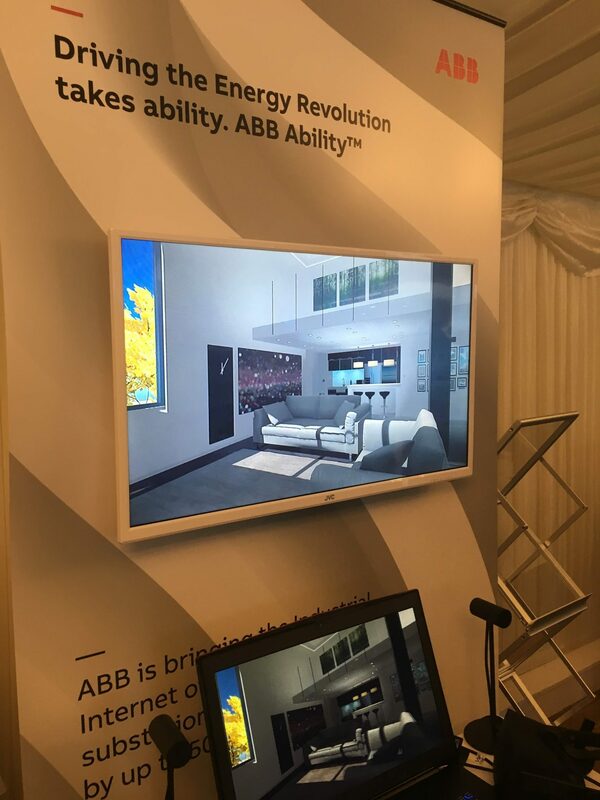 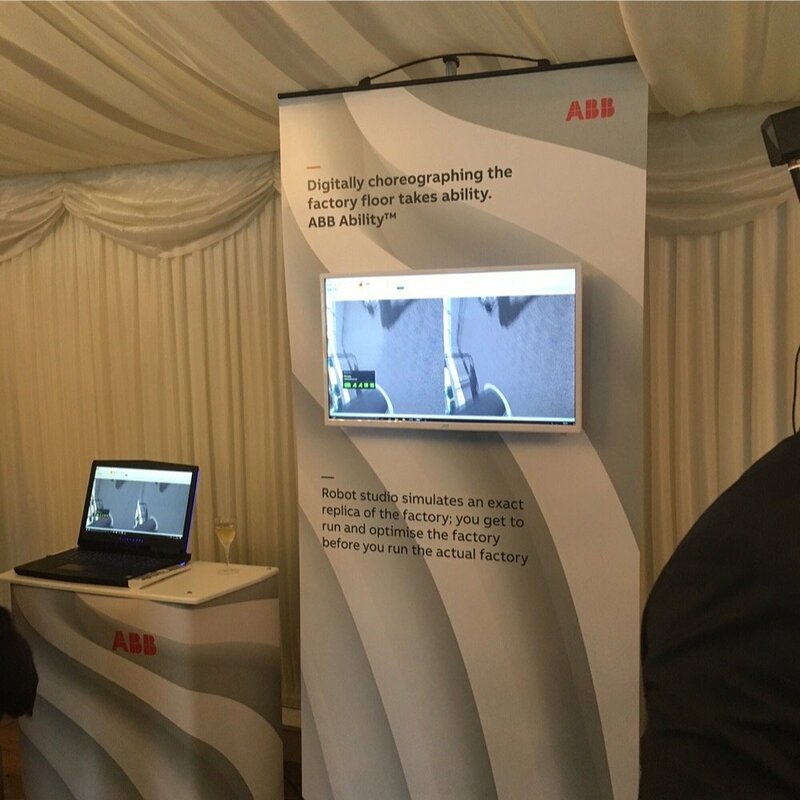 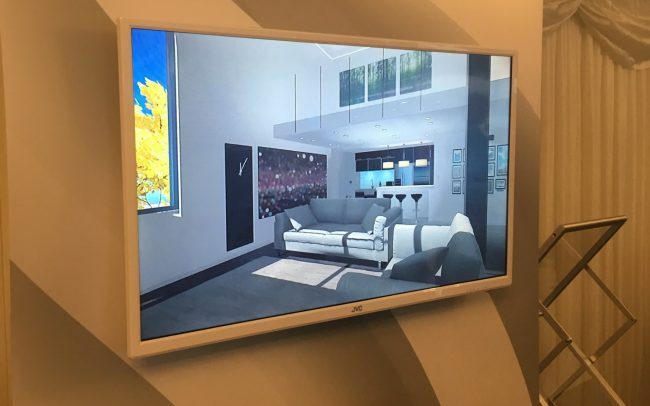 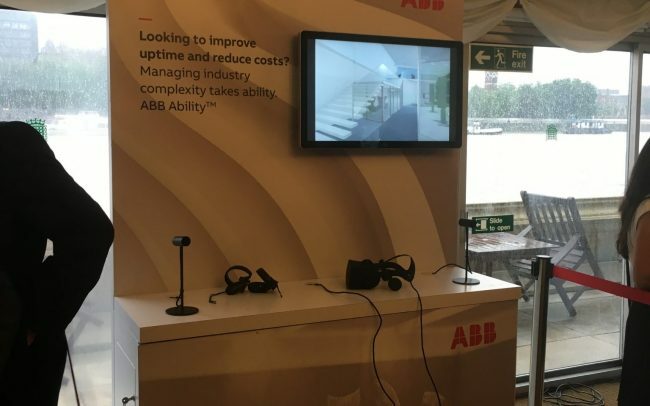 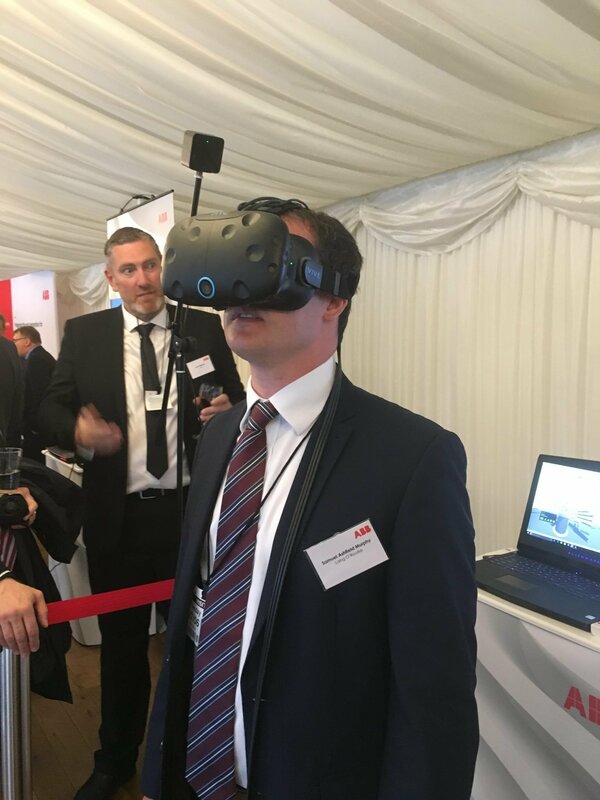 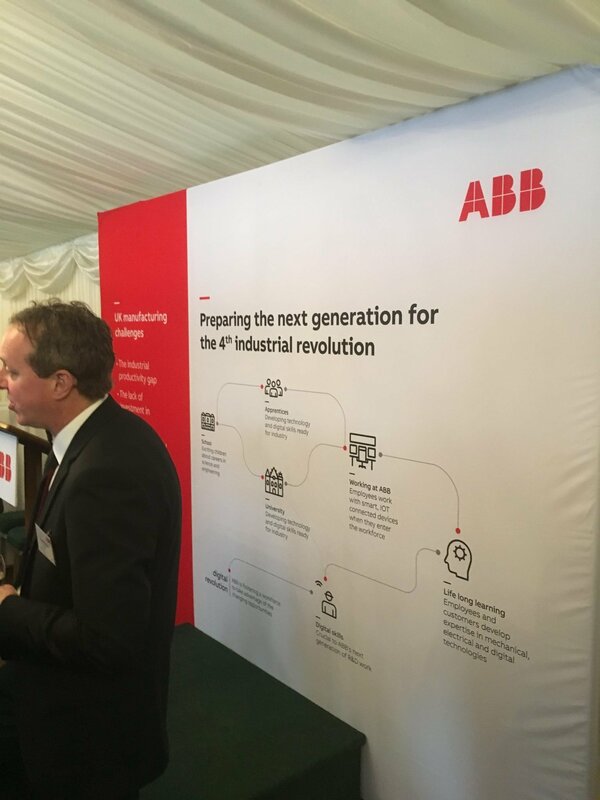 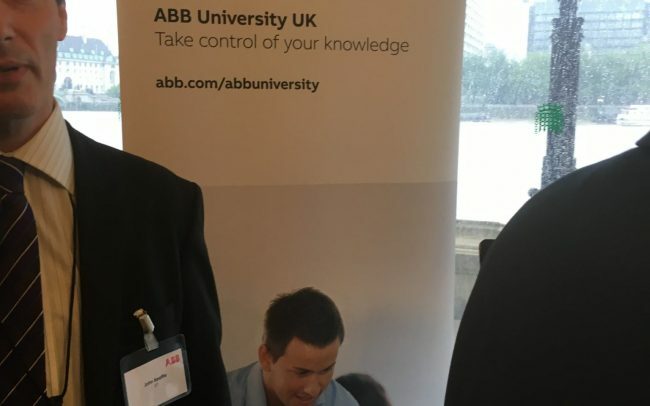 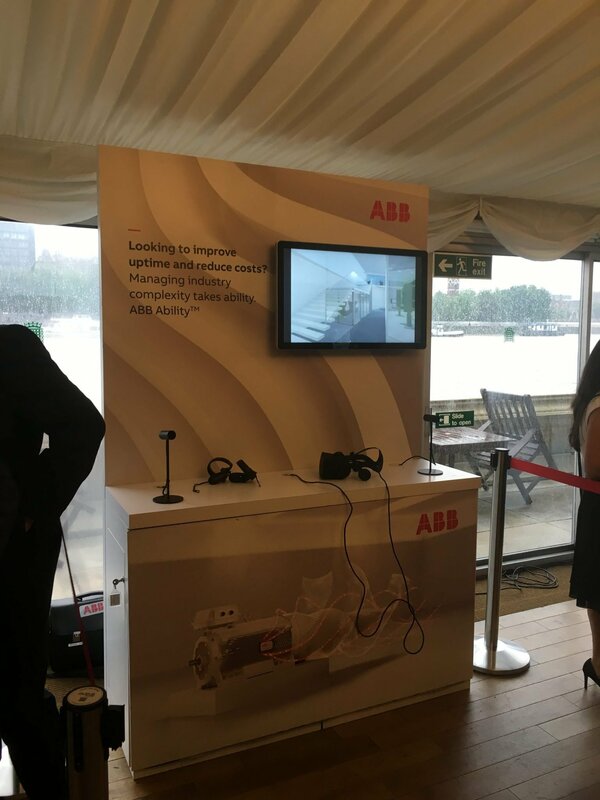 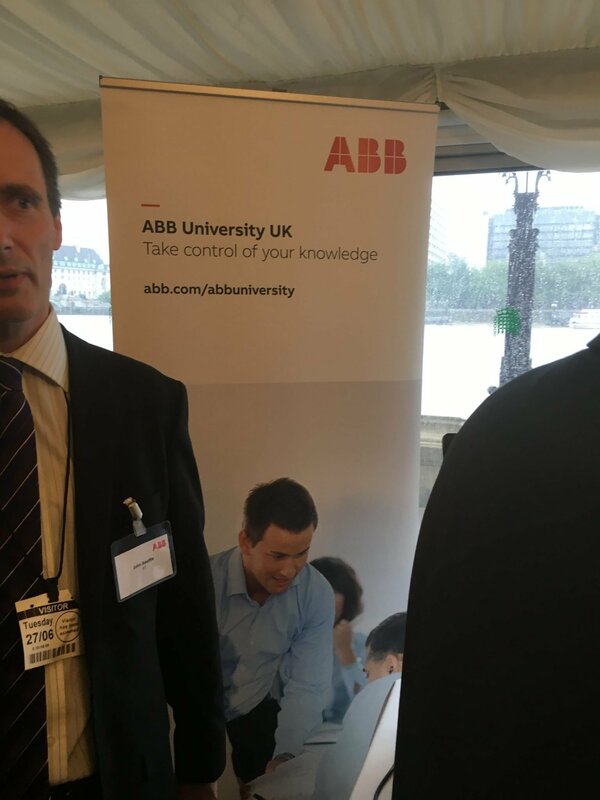 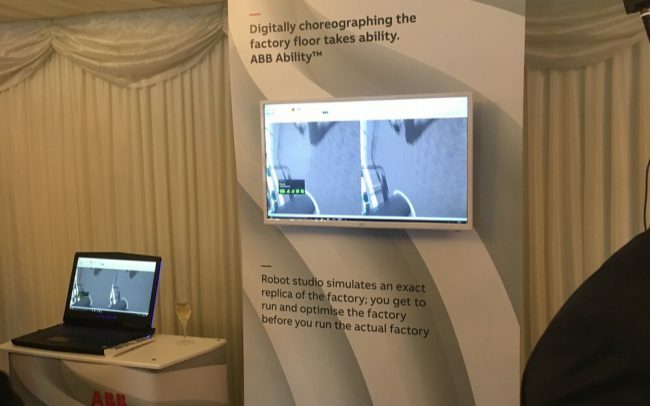 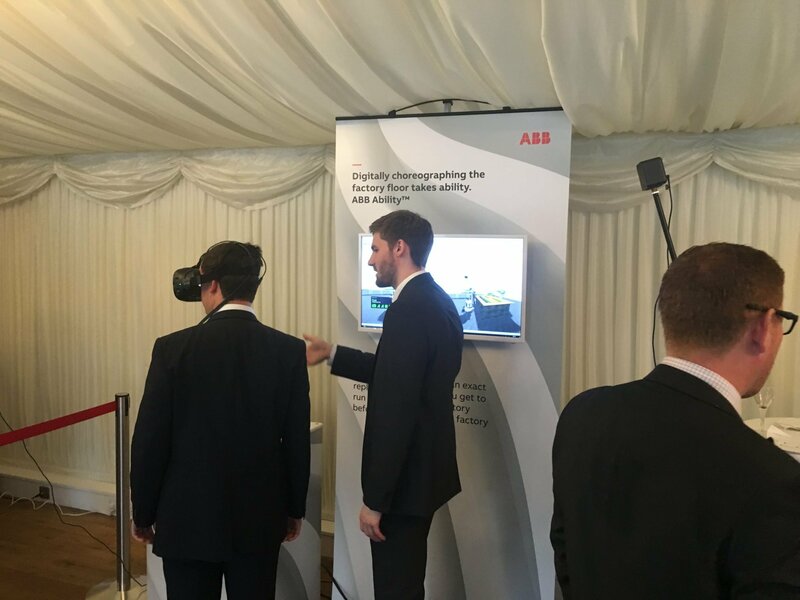 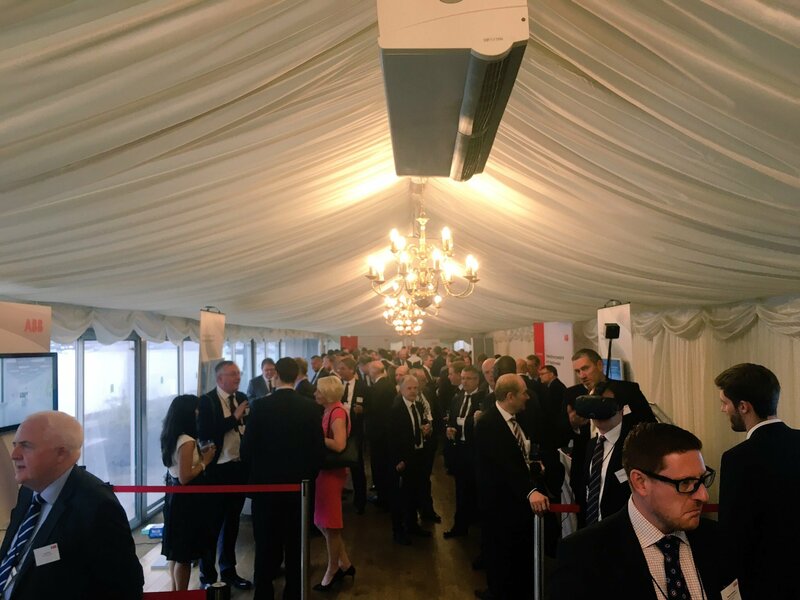 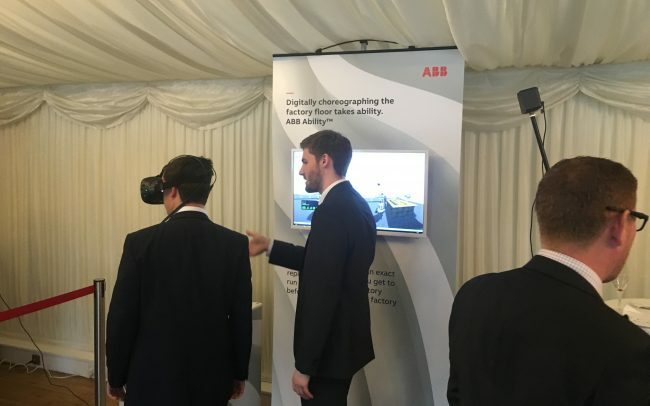 Working with ABB, Emerge produced various event display graphics to support a reception at the House of Commons in London. 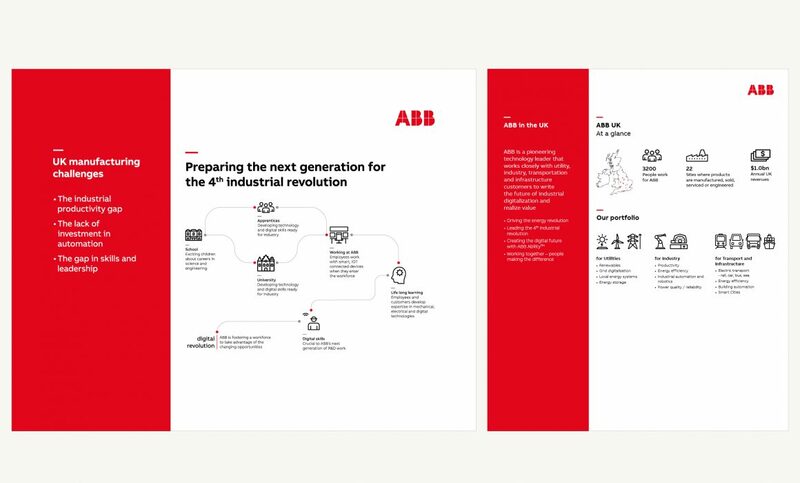 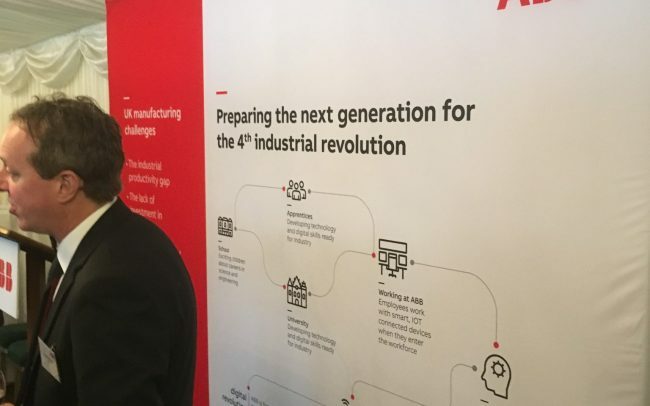 The theme was based on preparing the next generation for the fourth Industrial Revolution. 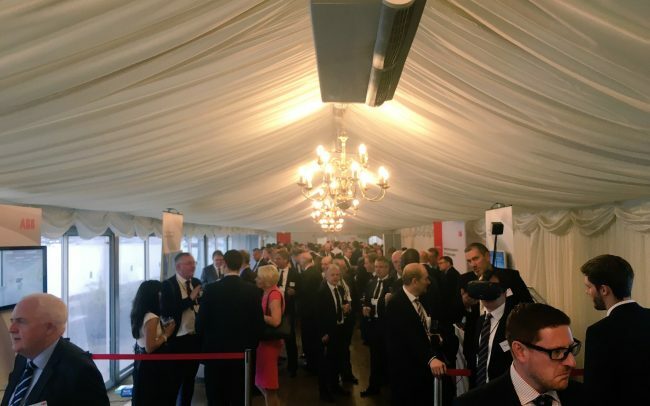 Sir Bill Cash MP was the special guest speaker.